29.1.2015 Kirkuk , Iraq. 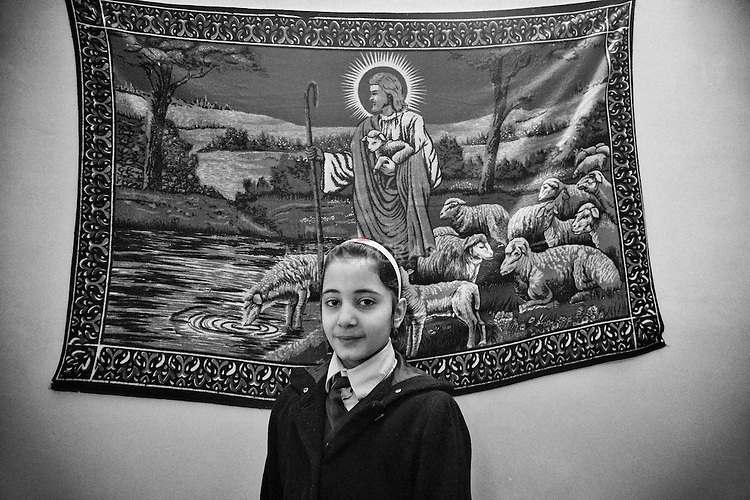 Marta Ghanim, 11 years old, in her school dress. She studies in a Christian School.